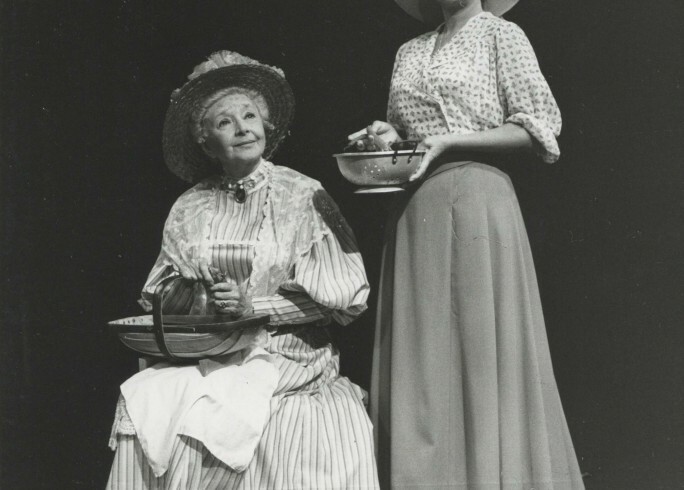 Holly Stewart covers the 1980s in her extensive summary of the Theatre's history. The 1980s was to be a decade littered with strikes, protest songs, high unemployment, big hair and even bigger eyebrows. Joan Collins became the first huge star to grace the Festival Theatre stage in the 1980s. Starring in the romantic comedy The Last of Mrs Cheyney, the reviews came back mixed, but box office takings were excellent, and the decade began on a high note. The 1980 season is also remembered because of the critically acclaimed Terra Nova. Telling the story of Captain Scott’s ill-fated Antarctic expedition, it is the only play in the Theatre’s life in which the stage crew have worn white. Despite it being one of the productions people still remember most vividly, the bookings for Terra Nova were amongst the worst in the Theatre’s entire history. This was perhaps a reflection on the times; it has been suggested that whimsical London musicals such as Cats and Starlight Express were such huge successes at the time because the British public wanted to see escapism over tragedy. 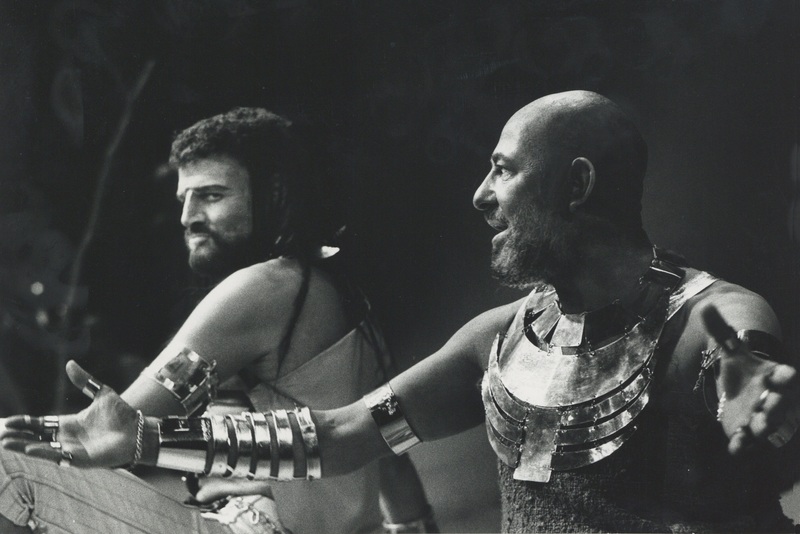 Patrick Garland took over as Artistic Director in 1981 with John Gale by his side as Executive Producer. Together, they put on a first season that was praised both by critics and audiences. 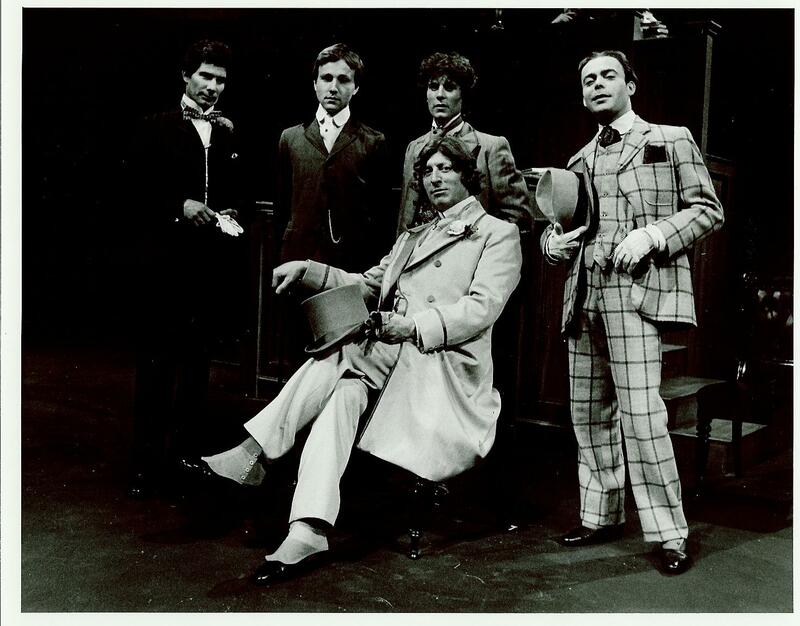 A play about Oscar Wilde, Feasting with Panthers starred the popular television actor and the current Doctor Who Tom Baker. This and Chichester Festival Theatre’s production of The Mitford Girls were the glittering successes of the season. 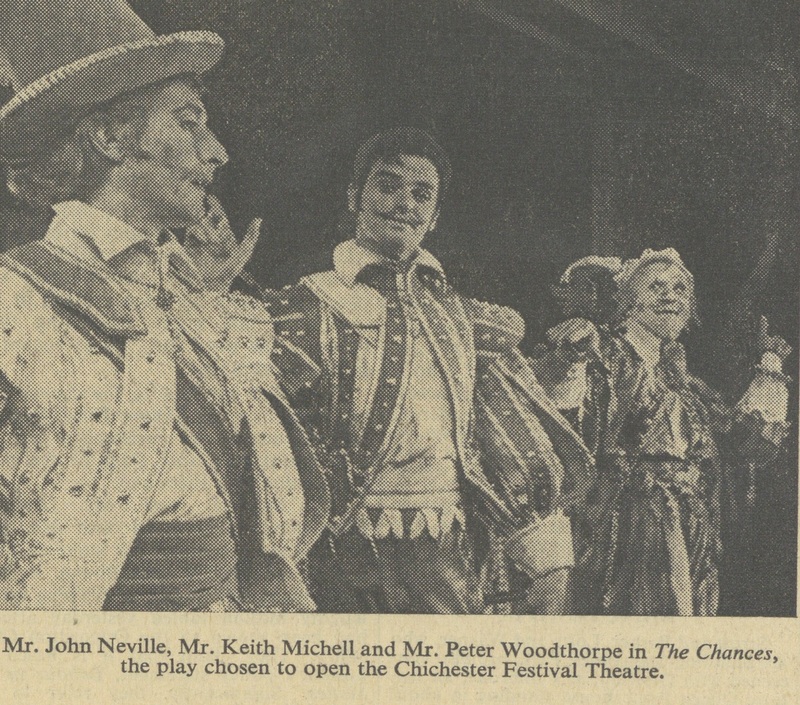 The 1983 production of A Patriot for Me is remembered by John Gale as one of his favourite Chichester Festival Theatre productions. Telling the story of homosexuality and blackmail in the years prior to The Great War, it had been refused a license for public exhibition when it was first staged in 1965 and had not been performed since. 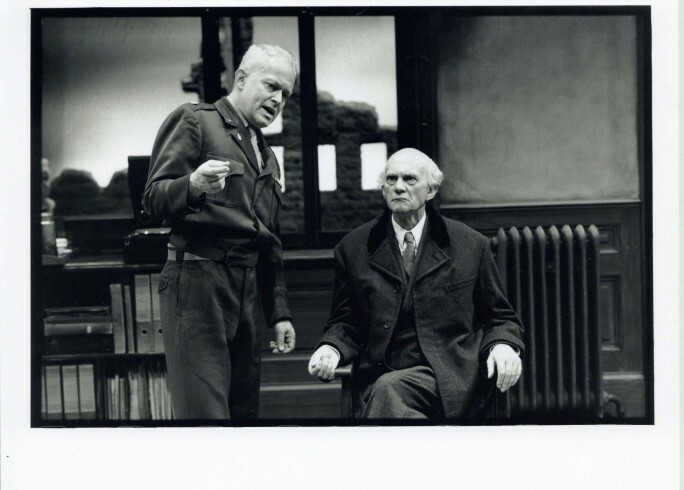 The CFT production of A Patriot for Me, sold extremely well initially, possibly due to its controversial past but audience numbers soon fell away. However, it was very well received critically. The 1983 run featured a company including Omar Sharif, Debbie Arnold and Patricia Hodge. 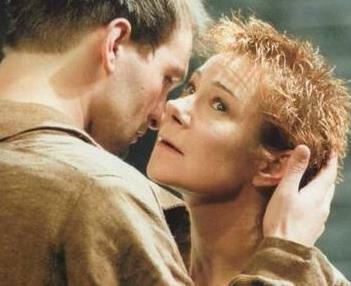 Plays shown featured Shakespeare’s As You Like It and JB Priestley’s Time and the Conways. 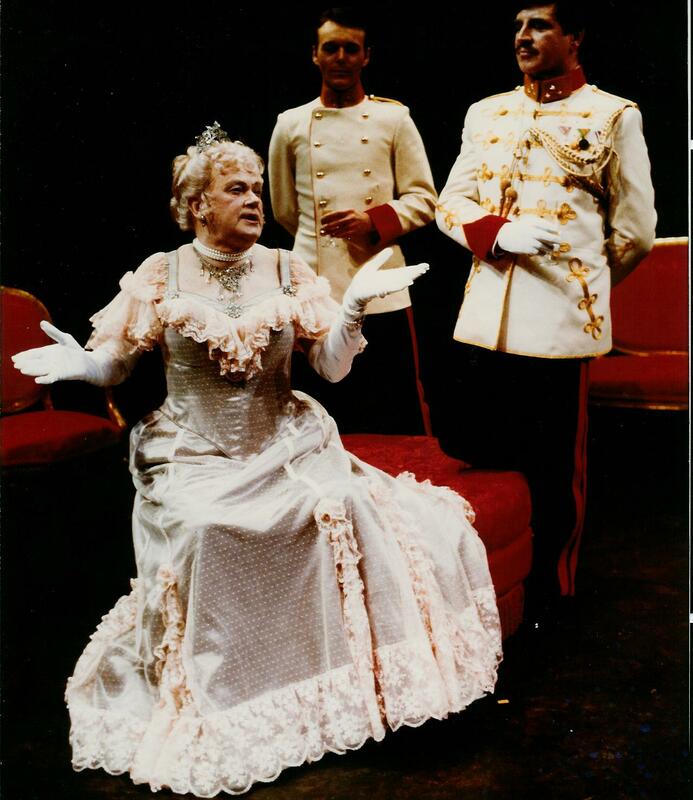 John Gale took control as Artistic Director after Garland’s departure in 1985 and in a rather bold move, chose a community show as his first production. 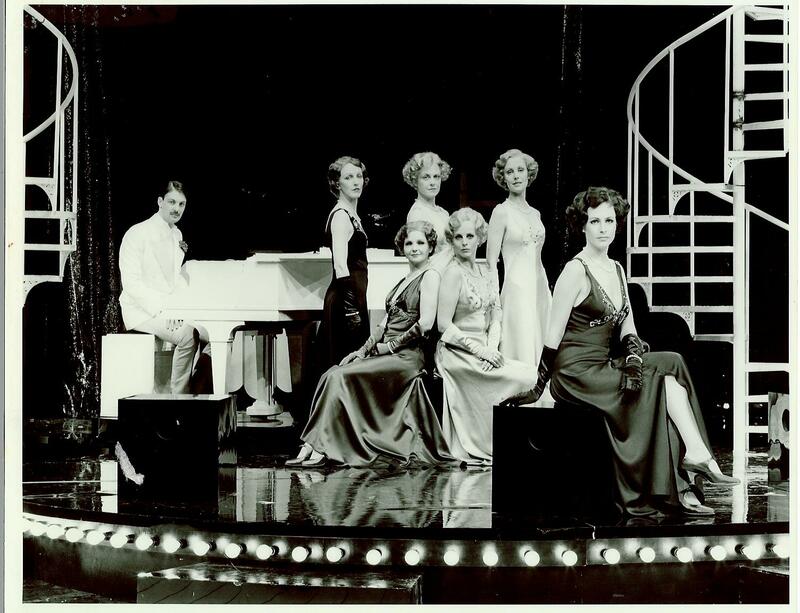 Noël Coward’s Cavalcade involved enlisting 200 local amateurs due to the enormous cast that this show demands. 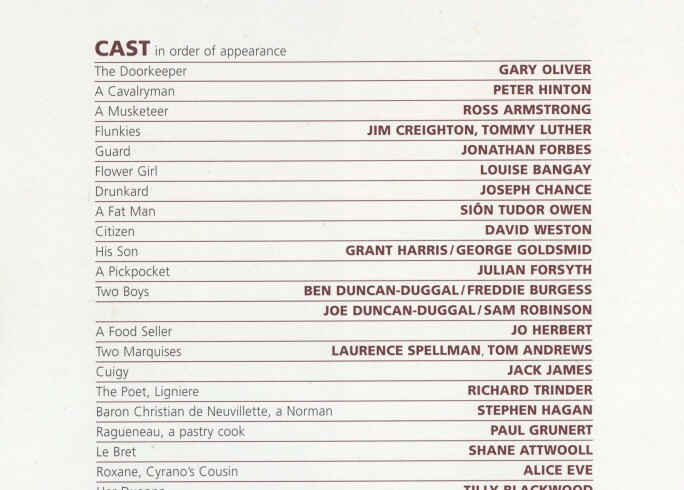 1989 was a very exciting year for Chichester Festival Theatre. Following the founding of ‘The Tent’ in 1983, a permanent home was built to house the studio performances, The Minerva. The Academy Award-winning director of American Beauty, Sam Mendes, worked at The Tent at the start of his career in 1988. After directing two late night shows, John Gale took a leap of faith and offered him the job of running The Tent. The following year, Sam Mendes, became the first Artistic Director of the new Minerva Theatre. Gale had debuted his time at the Festival Theatre with a community show, and he was to close with one too. Victory! featured a prologue at Chichester Cathedral followed by a procession back to Oaklands park for the remainder of the performance.